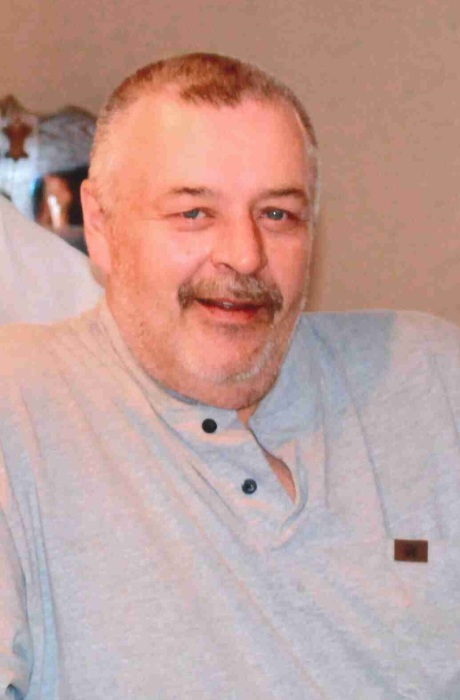 Terry J. Pfarr, age 62 of Le Sueur, died Monday, January 28, 2019 at St. John’s Hospital in Maplewood, MN. A social gathering of family and friends will take place on Sunday, February 3, 2019 from 1-4 p.m. at the Henderson RoadHaus. 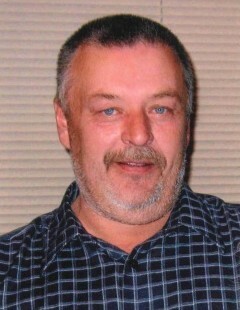 Terry was born on July 23, 1956 to John and Catherine (Prom) Pfarr in St. Peter, MN. He was a graduate of Le Sueur High School. Terry married Penny Fitzloff on November 1, 1980. He drove truck for Tellijohn Land Fill Services and Waste Management for many years until most recently. 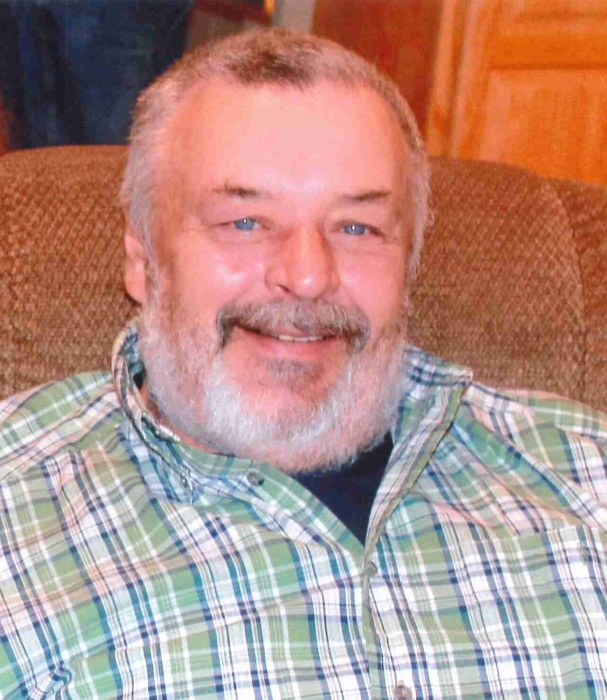 He enjoyed hunting, fishing, working out in his yard, and just being outdoors. Above all else, he enjoyed being with his grandchildren and teasing them. His fun sense of humor and caring personality will be greatly missed. 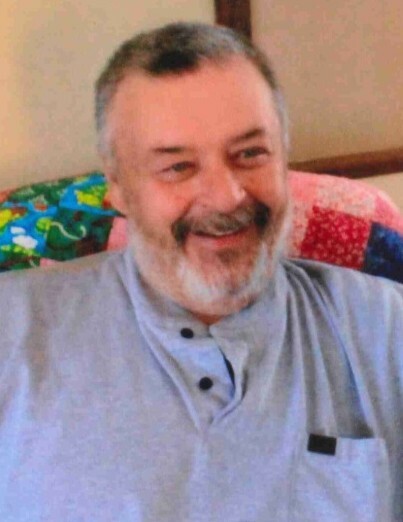 Terry is survived by his wife, Penny; children, Sarah Possin of St. Peter, Lucas Pfarr of Le Sueur, Casey (significant other, Justin Hale) Pfarr of Le Sueur, and Samantha (significant other, John Casey) Pfarr of Le Sueur; grandchildren, Caleb Possin, Adelena Pfarr, Chloe Pfarr, and Kendra and Keeley Hale; mother, Catherine Pfarr of Le Sueur; siblings, Janet (Jerry) Holland of Rocklin, CA, Jeff (Carol) Pfarr of Le Sueur, and John (Nancy) Pfarr of Le Sueur. He is preceded in death by his father, John Pfarr; son, Nicholas Pfarr; and grandson, Hunter Pfarr.